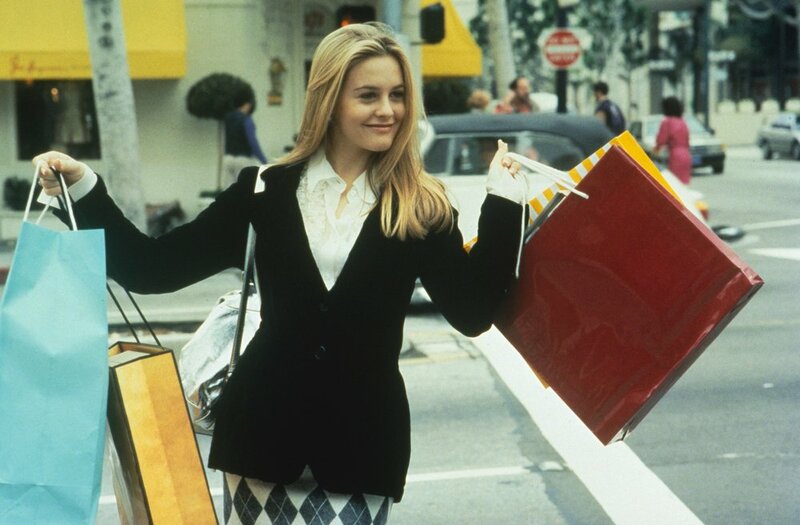 We all know the tragedy of going clothes shopping, gazing upon a seemingly intact garment, and open-mouth sighing at the most garish imperfection that’ll keep us from making a purchase. A cream-colored chiffon blouse with a coffee stain near the hem. The nicest pair of tailored trousers that accentuate your love handles a little bit too well. An all-black, steel boned, 6-foot-2-inch bodysuit with nice teeth and even nicer credit that just can’t seem to get over the fact that you’re trans. Oh, wait. Let’s do without the clothing imagery for a second. The bottom line is, Tinder for trans girls is like digging through the bargain bin. It is an exhausting game of back-and-forth, ‘No, you’re not's, and downright disrespect on behalf of the cisgender, heterosexual men that gallivant all over the app. And when you do find that seemingly intact guy who treats you like an actual human being, something doesn’t fit quite right. He ends up fetishizing and/or projecting his insecurities onto you. Gross. Mirroring the nature of the real world, social media and dating apps are digital playgrounds for people that wish to inflict harm and perpetuate stereotypes. By and large, transgender women that utilize dating apps such as Tinder, Bumble and Match have difficulties with finding true, healthy connections with people in their areas. It is no surprise that awkwardness can occur as a result of an online hookup gone awry. However, for many trans women, there is more at stake when it comes to meeting someone in person for the first time. Oftentimes, trans women are not allowed the luxury of building connections without their identity coming into question. In fact, some of these women try to conceal their identities until they are sure a person has their best interest at heart. The idea of passing—being perceived as one’s preferred gender without question—is a goal for a lot of transgender people who use dating apps. Being able to pass, online and in real life, acts as a shield from discrimination, disparaging language and, in extreme cases, murder. The truth is, the conventional dating apps don’t provide the same results for girls like us. While online dating has proven to be fun and successful for many cisgender people, it serves as an arena of fetishization, prejudice and disrespect for their transgender counterparts. 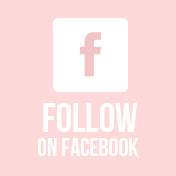 Queer people are often caught between a rock and a hard place when it comes to their dating options, be them online or in person. Certain pockets of the community could benefit from more trans-friendly, inclusive apps. 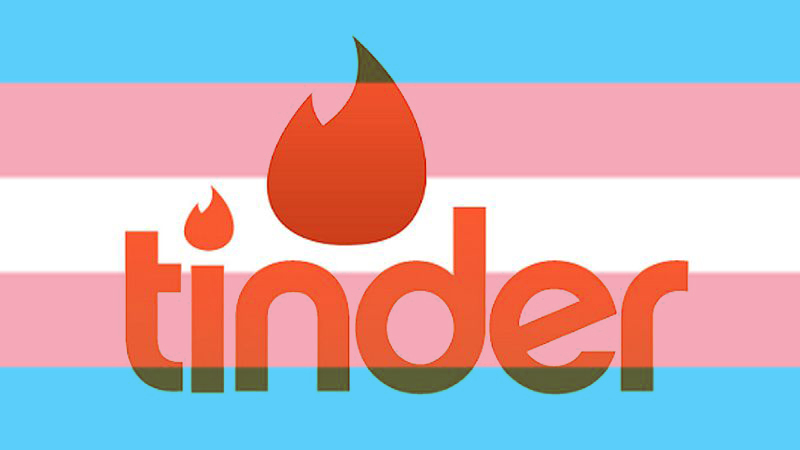 Before Tinder introduced more gender options in 2016, trans people would get heckled, reported and, even, banned from the app on the basis that they were pretending to be something they are not. However, in 2019, trans people’s chances have not progressed with the app’s infrastructure. The so-called LGBT-friendly apps that already exist, such as Grindr, Her and Jack’d, provide the same level of exclusionary behavior for their transgender users. Because these apps are geared toward cisgender gay and lesbian people, transgender people are forced to carve a place for themselves in a setting that was not meant for them in the first place. “A new app would erase a lot of stress and a lot of stigma,” says Marie Snider, transgender model. “We should have better and safer options in online dating, because we are people just like everyone else. Trans women seeking more options in dating can look to alternatives like mingling in safe spaces, asking a friend, or doing it the old-fashioned way: going up to a living, breathing person you think is cute and asking them on a date. I know. Yikes.